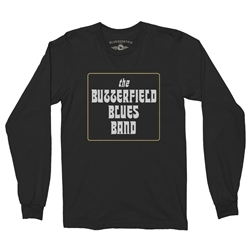 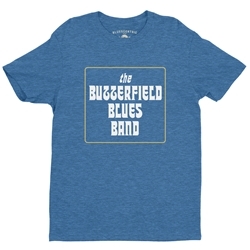 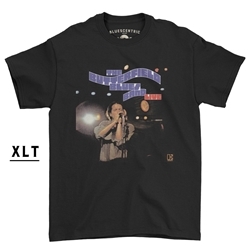 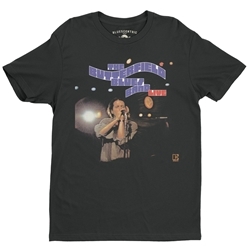 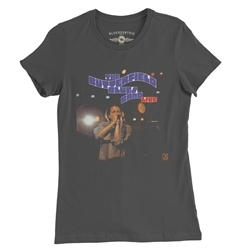 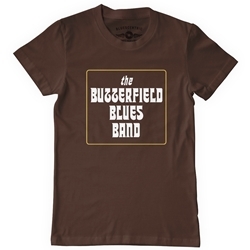 Bluescentric carries unique, official Paul Butterfield and Butterfield Blues Band t-shirts and apparel in various colors and sizes Small through 5XL. 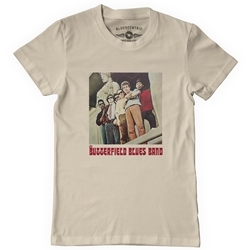 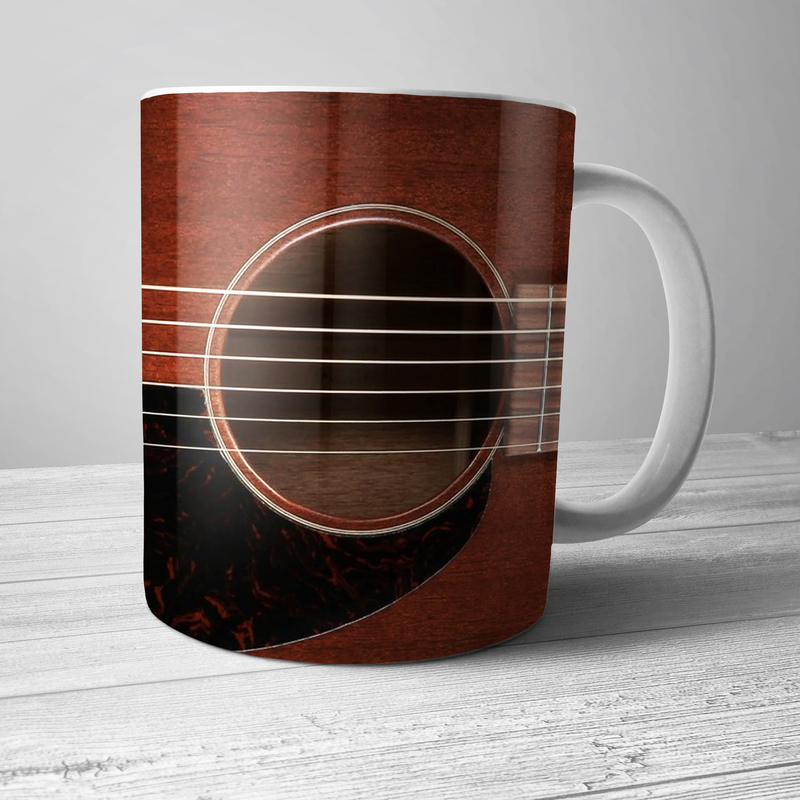 Also find Paul Butterfield hats, coffee mugs and merchandise. 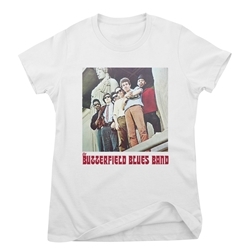 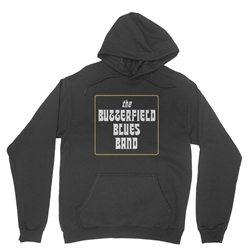 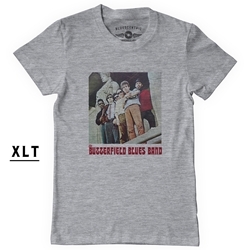 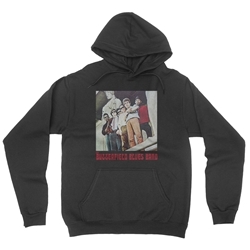 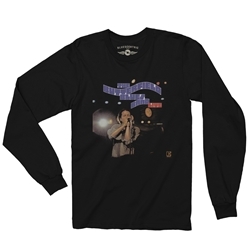 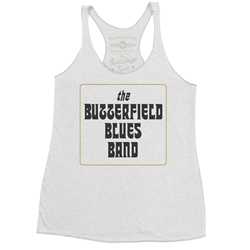 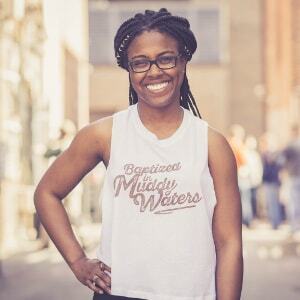 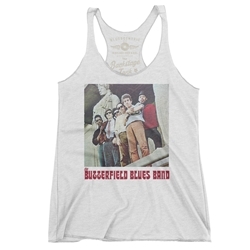 Every sale of this official Paul Butterfield Blues Band merch directly benefits Paul Butterfield's estate, because Bluescentric cares about the music. 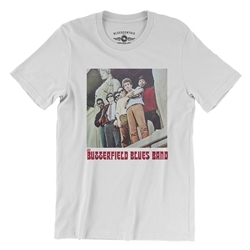 One of the most influential harmonica players of the 20th century, Paul Butterfield was born into the blues, growing up in Chicago's blues explosion of the 50s and 60s. 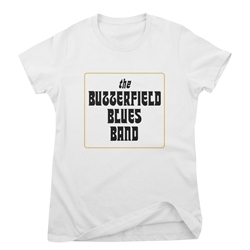 It was there he learned from future legends like Muddy Waters, Little Walter and James Cotton. 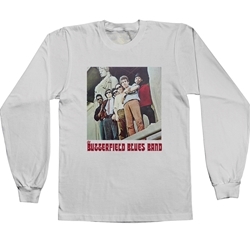 After a set at the now-historic Newport Folk Festival 1965, Butterfield & co. backed Bob Dylan in an iconic moment in rock history the first time Dylan "went electric". 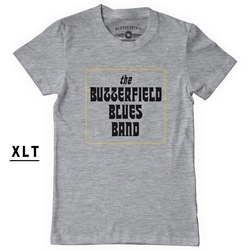 The Butterfield Blues Band famously played the inaugural Woodstock Festival on August 18, 1969. following influential albums like East-West, Butterfield played on Muddy Waters' Fathers and Sons and The Muddy Waters Woodstock Album, and was a guest on The Band's famous farewell The Last Waltz before touring with members of The Band in the 70s.